What is the best age for your child to get orthodontic Braces? Children should get orthodontic braces when they are seven years old. However, the condition of a child’s teeth can also influence how early the appliance will be needed. In most cases, treatments for braces can begin after a child loses every tooth and grows new teeth. Usually, permanent teeth grow in when a kid is around eight to fourteen years old. 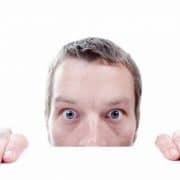 Most orthodontists take an interceptive approach. This means that they use various orthodontic appliances instead of braces during the early stages. Then, after the patient has every permanent tooth, the orthodontist will begin the next treatment phase, which will involve the use of braces. 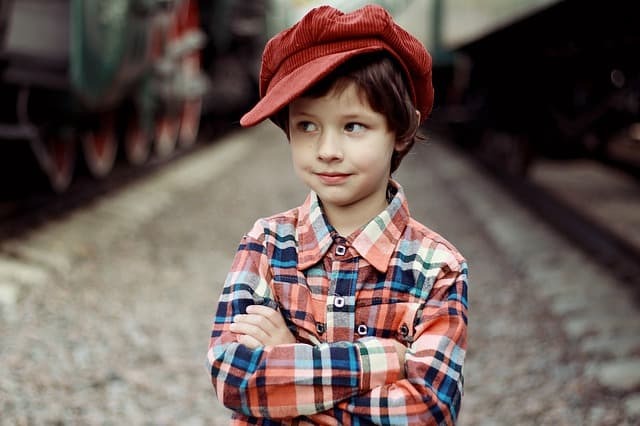 If a child receives treatments at an early age, the second treatment phase will be somewhat shorter. Orthodontists who prefer the interceptive approach believe that it is a more affordable option. They also think that the treatment in phase one makes procedures easier during the second phase. What is Future Treatment Details? Although braces are helpful, they will not correct an overbite if a child is under 10 years old. The big issue is that new teeth will continue to grow along the lower jaw. Children who have buck teeth can have them corrected with braces when they are around 12 years old. What Advice do you have for Parents? 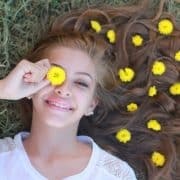 What are Issues That Influence the Need for Braces? Many orthodontic issues are inherited. However, finger-sucking, improper nutrition, and tooth decay can cause dental problems too. If a patient only has a small dental issue, the orthodontist will recommend invisible trays. This appliance is made of a clear material that fits nicely over the teeth because every tray has a custom made shape to fit your tooth line. 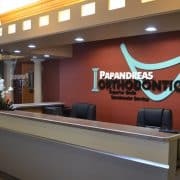 You can contact a practitioner like Papandreas Orthodontics to get some work done on your teeth. The office specializes in procedures such as braces, Invisalign, corrective appliances and more. You can schedule an appointment and see if the specialists recommend braces, Invisalign or something different that can make your life better. You have two choices for contact. What Are The Differences Between A Dentist, Pedodontist, And Orthodontist In N. Royalton OH ? I wasn’t aware that every permanent tooth had to be grown in before you’re able to get braces. My sister little sister has a noticeable overbite and my parents were thinking about getting her braces. I’d better let them know that she needs to be at least 10 years old to be able to correct it. My friend’s daughter has been having some teeth grow in crooked. You mentioned that treatments for braces can begin after a child loses every tooth and grows new teeth. I didn’t realize that a child could start braces so early in life. 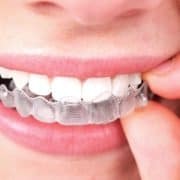 Are there times when braces are used before all the grown up teeth have grown in? Thank you for explaining why it is wise for children to get braces early in their life. I hadn’t heard of the interceptive approach, but it makes sense to help teeth grow into the right positions. It’s good to know that there are effective times to get braces. I agree with you that the age of seven is the best time to get your child Orthodontic treatment or braces. 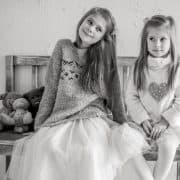 The benefit of early treatment is that it prevent the need of lengthy procedures, extraction, and surgery in the adult age and gives your child a healthy smile as well as increases their confidence. I’m so glad that you talked about the best age for our child to get orthodontic braces. I have my 4 years old child who’s a habit of finger-sucking and this caused the misalignment of her front teeth and gum. Since you mentioned this sign, I believe I would need to take her to our dentist as early as we can to correct it. I never thought that a dentist can recommend a plastic brace for a child in order to fix small dental issues. When you wrote about that, what kind of dental issues were you referring to? 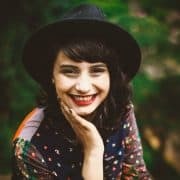 Does it refer to fixing only one or two misaligned teeth? 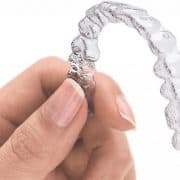 Also, how different are plastic braces to Invisalign? the right treatment age varies based on your child’s unique needs that mean there is no “perfect age” for braces. Thank you so much for sharing a great article.